On Friday 16 June 2017 First Peoples Disability Network was honoured to host a community gathering to discuss disability, services and supports and the NDIS in the community. It was wonderful to have social justice commissioner, June Oscar in attendance to speak alongside FPDN CEO Damian Griffis. 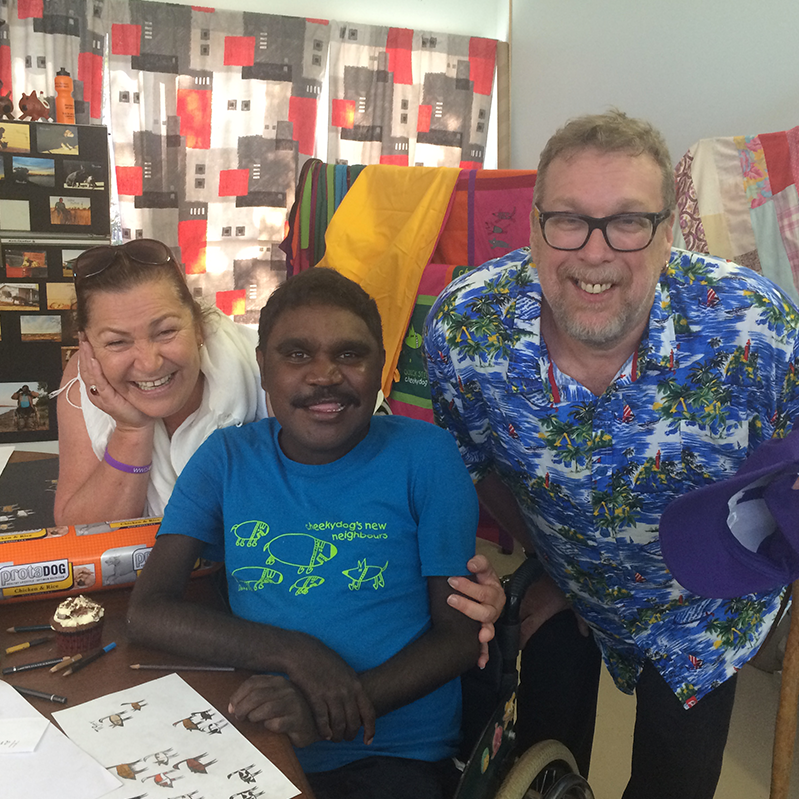 The meeting brought together some of the Elders and community members living with disability. It was a day of robust conversation which culminated in the development of the Barkly FPDN advisory group.